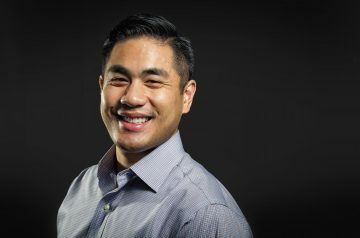 Dr. Chris Le, Clinical Instructor with the UBC Department of Family Practice, and GPSC Provincial Recruitment and Retention Steering Committee Member. It’s never too early to start thinking about your career following residency. That’s why – this February – UBC’s Transition into Practice (TIP) program is hosting Careers Month. Over the course of the month, TIP is pleased to offer all UBC residents three separate, engaging seminars on the topic of career planning. Register now, attend in person and join us for a light meal before the start of the seminar or join the discussion via webinar.